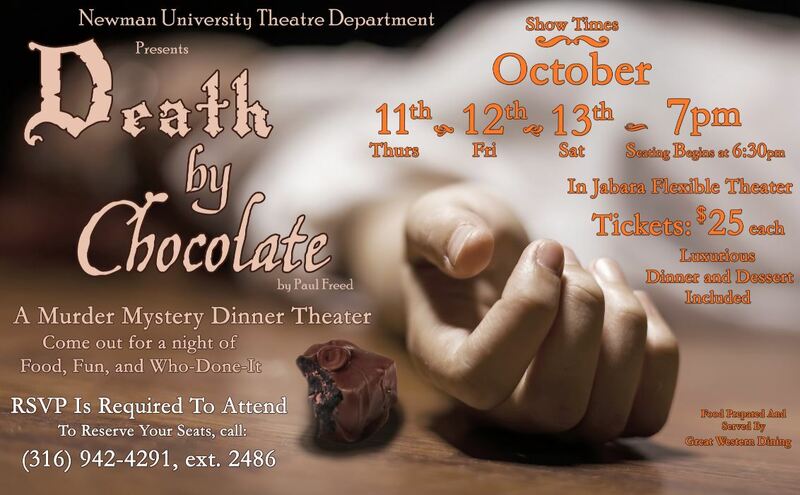 The Newman University Theatre department will present “Death by Chocolate” by Paul Freed as a Murder-Mystery-Dinner Theatre in Jabara Flexible Theatre. 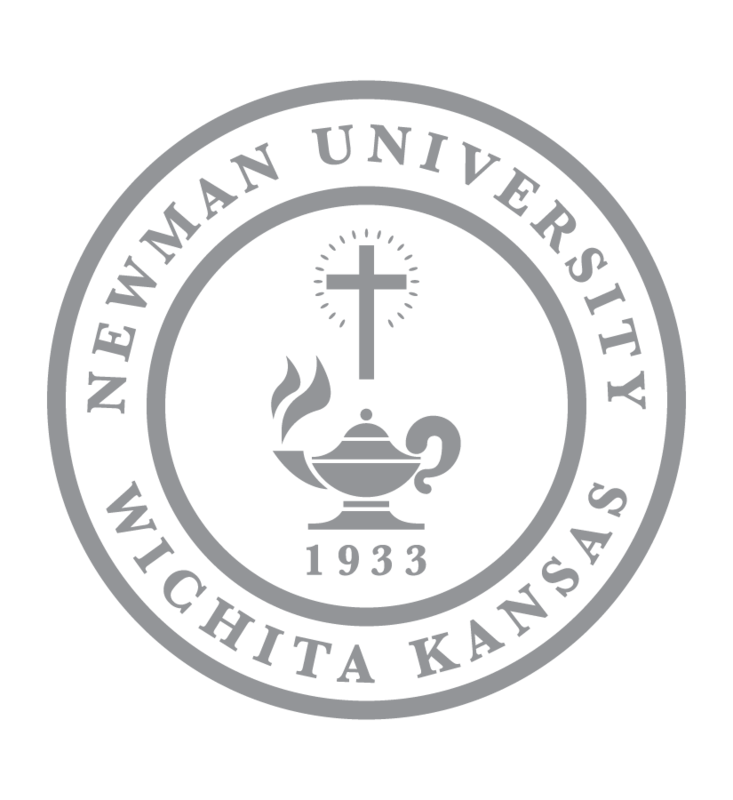 The event includes the show and a four course meal provided by Great Western Dining. 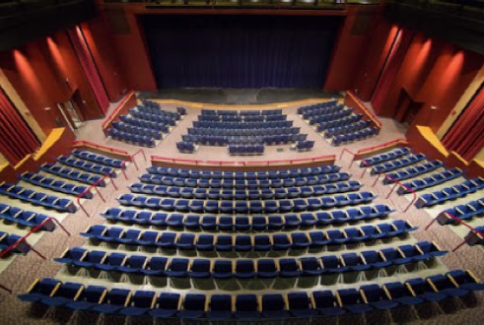 Seating starts at 6:30 p.m. – Show starts at 7 p.m.